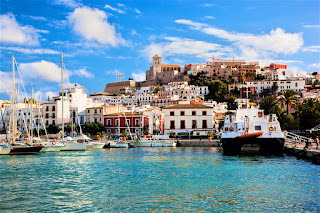 Home » british » British airways » business » business class » gatwick » ibiza » london » spain » Party Time: London to Ibiza from £280 in Business! 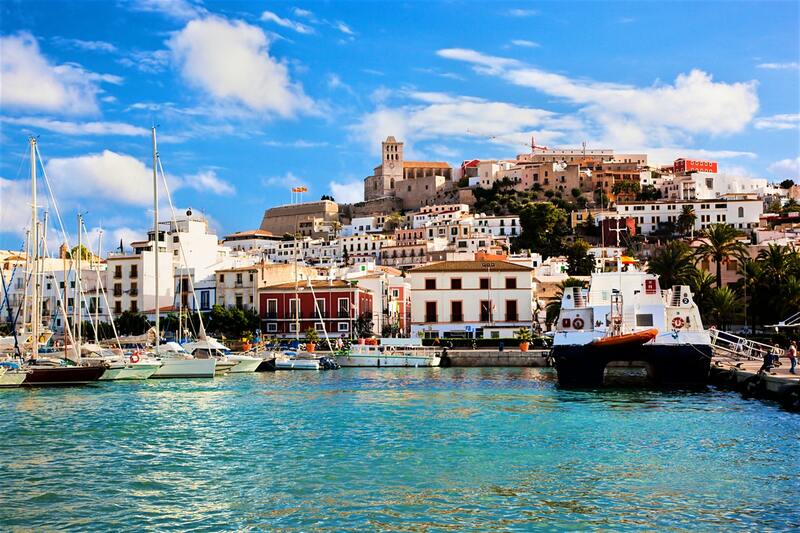 Party Time: London to Ibiza from £280 in Business! Looking to escape the London weather? Then try this PremiumCabinDeal with flights in Business Class with British Airways starting at £280. Service is on a regular Airbus 320, but having an empty seat next to you and priority boarding can be a positive. You would earn 80 Tier Points and 2646 Avios with this trip as a Blue Member.